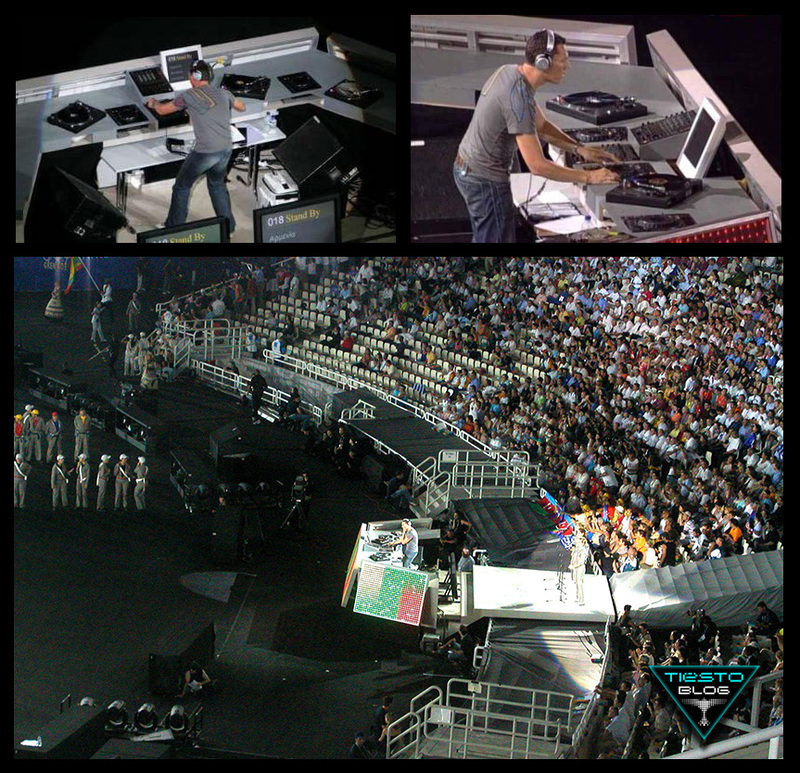 Tiësto experienced a trip around the globe during the official opening ceremony of the Olympic Games. Friday, August 13th. 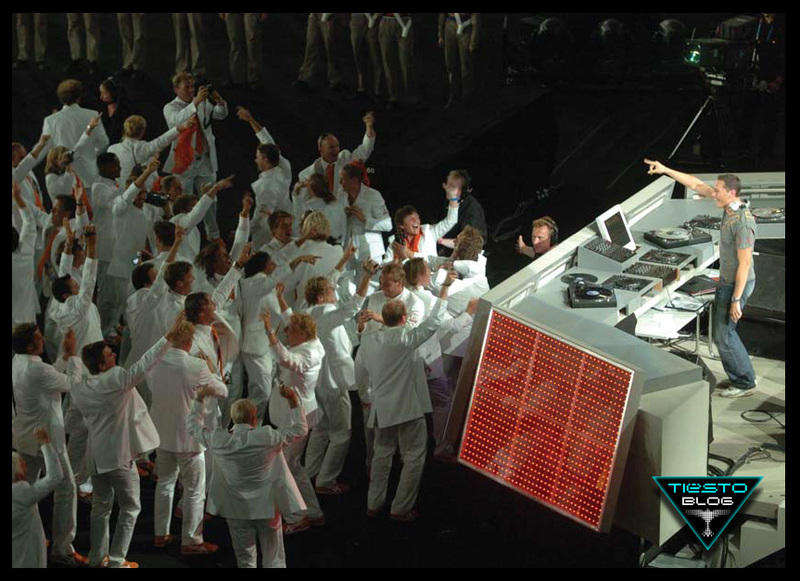 Athens – The DJ and artist from The Netherlands, made the athletes dance during their entrance in the Olympic Stadium. It was really great to have contact with all the athletes in this unique and special way. They really gave me a lot of energy during my set. The highlight during his set was the entrance of the Dutch team. That was the greatest moment. They just didn’t wanted to leave the spot in front of the DJ booth and at a certain moment officials had to send them away. But also other countries were completely going crazy on my music. It’s very strange to experience that a lot of athletes were familiar with the songs. This really was my trip around the world tonight. At the beginning of the show Tiësto realized that this would be the first time that he would play for a billion people crowd. The first ten minutes he was quite nervous. At first it all seemed very unreal. I had to convince myself that this was actually happening. But when the athletes finally entered the stadium, this feeling faded away. I thought it was great that they all had eye for me. Tiësto accompanied the athletes during their entrance in the stadium with his music. His show was supposed to take 90 minutes but there was a delay for half an hour. 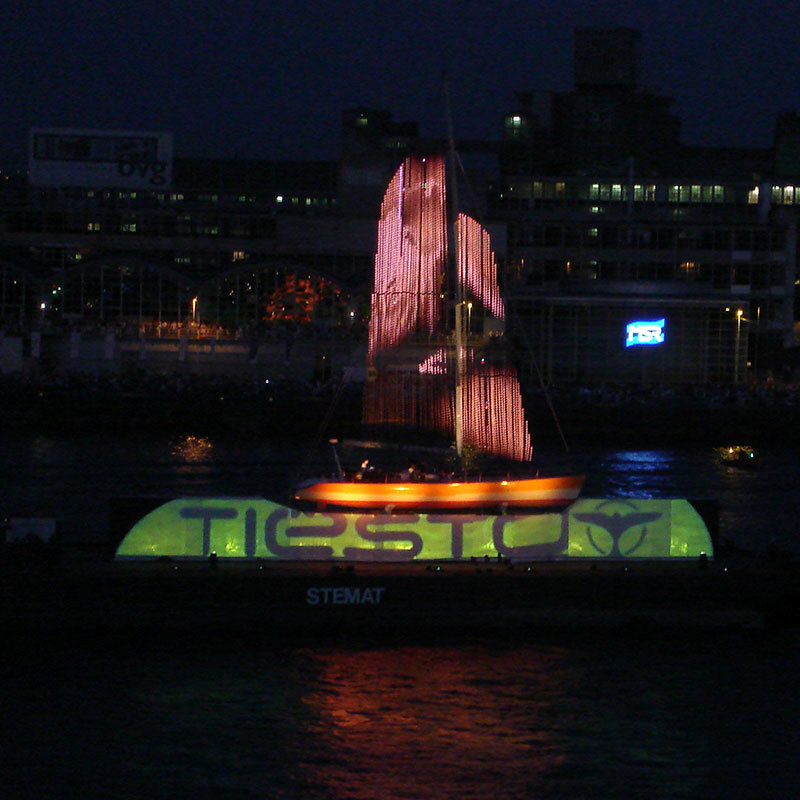 I was afraid that I didn’t have enough records to play, Tiësto smiled. Fortunately, I took more records along with me. Actually it was kind of fun because due to this reason I had to improvise a little bit. I just couldn’t get enough of it.